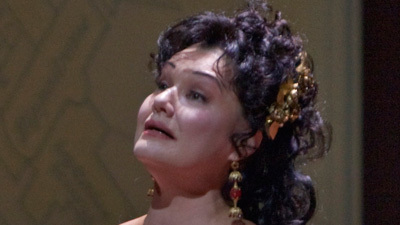 Sometimes everything clicks during a performance, and this Tosca is one of those rare moments. Three of the greatest singers in the world—Renata Tebaldi, Richard Tucker, and Leonard Warren—all in such spectacular voice, effortlessly convey every bit of Puccini’s hair-raising drama. 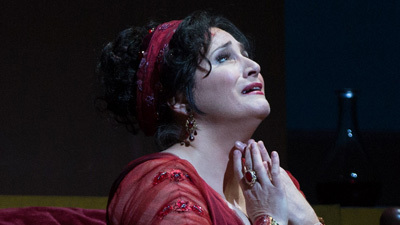 With Dimitri Mitropoulos bringing the orchestra and chorus into the same fever pitch as the singers, it’s no wonder some operagoers say this Tosca is their standard for judging all others.